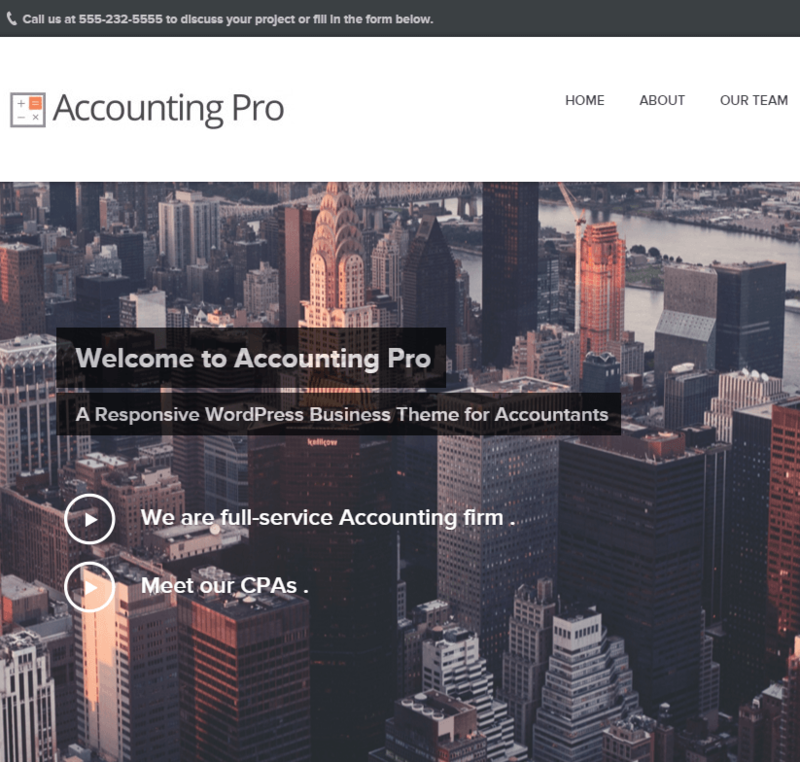 A WordPress theme for E-learning, Learning Program. Creative WordPress theme for online Resume. 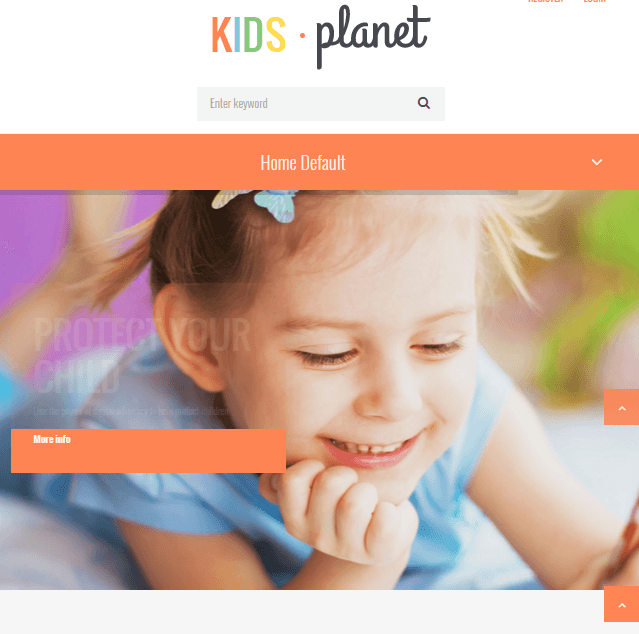 Kids Planet is a colorful theme for any children oriented website: childcare, day care center, preschool, kindergarten, children art & craft school, nursery, education & training center, primary/elementary school, pediatric department and even kids toy shop. It is a well documented theme that will guide you in building site with it, also it is responsive and retina ready hence it can easily adapt devices ranging from desktops, laptops, tablets, mobile phones to iPads and iPhones. It is integrated with Woocommerce plugin which is a popular plugin and best for creating an online shop. Most important feature of this theme is that it is included with Visual Composer Page Builder plugin. Using this page builder you can build any page layout easily by just dragging and dropping elements in to rows provided in this plugin. Various elements are in-built in this plugin such as Text Block, Row, Separator, Text Separator, Message Box, Facebook Like, Single Image, Image Gallery, Tabs, buttons, etc. Comes with Revolution slider, you can add featured content in it. Demo content included with one click installation. The choice can be made from different icons and Form Awesome icons that can be used for your site. It is well documented as well as it’s support team provides free support. 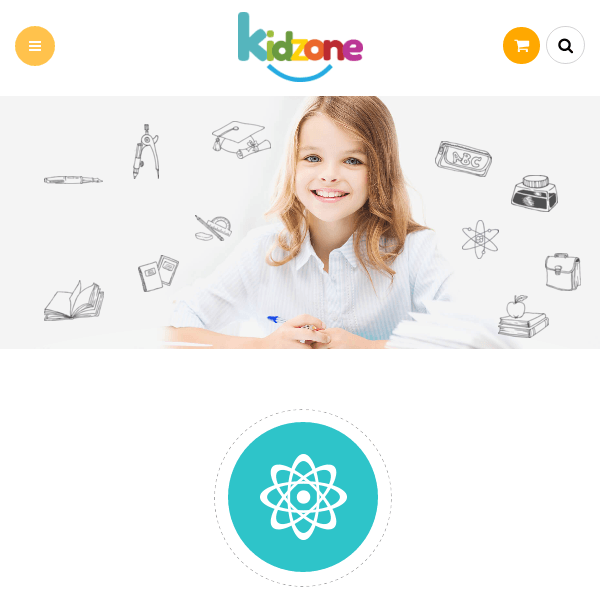 The look and feel of Kids Planet theme makes it unique and is best suitable to build children related websites. I really loved the options that was provided by this theme that too with ease. Very simple and clean looking theme. 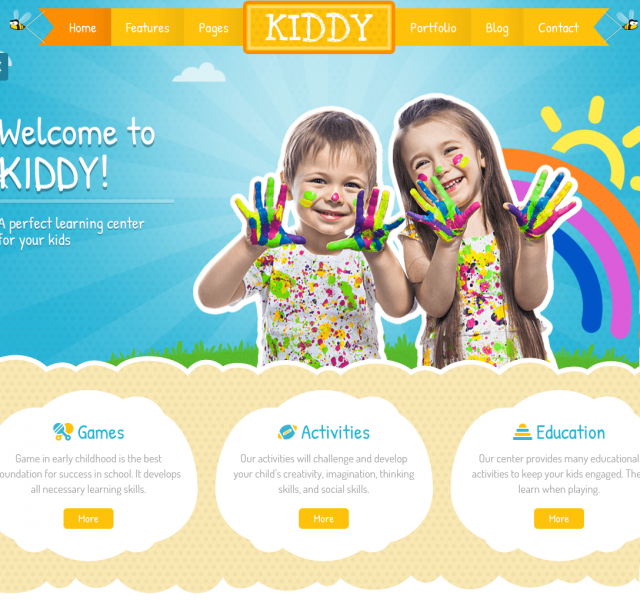 WordPress Theme to build Kindergarten Website. 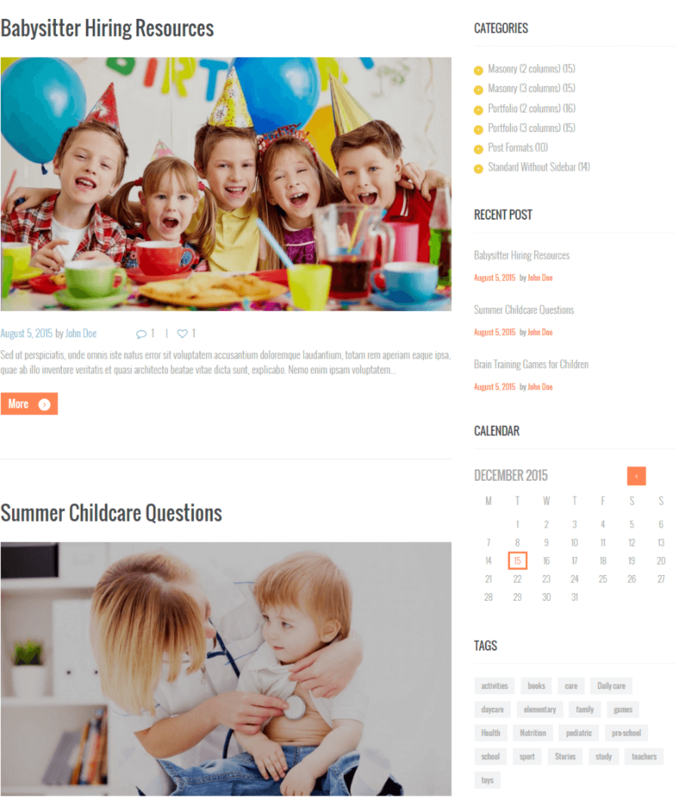 A WordPress theme for Children Oriented websites.